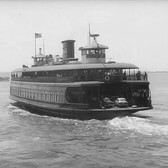 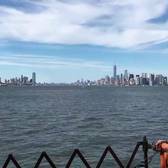 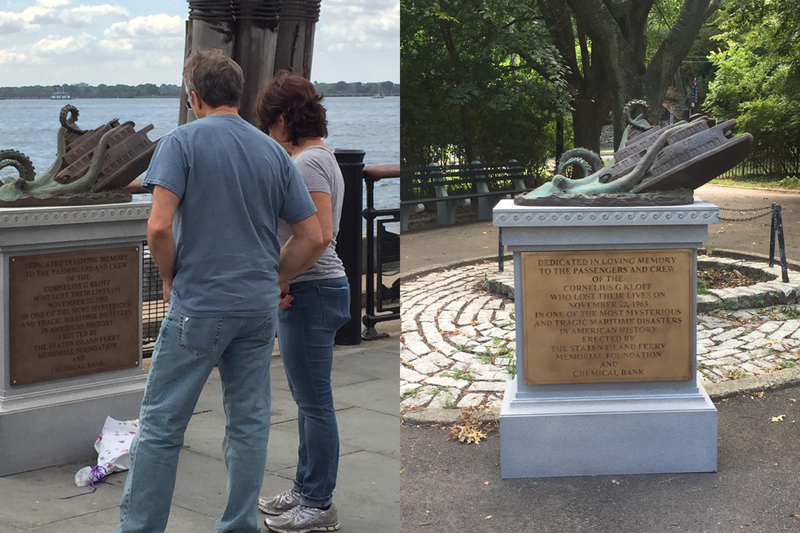 In what is one of the most elaborate pranks we have ever seen outside of Joaquin Phoenix's year-long crazy hoax, Staten Island artist Joe Reginella has created the Staten Island Ferry Disaster Memorial Museum, a tribute to those lost in the great Staten Island Ferry Octopus Disaster of 1963. 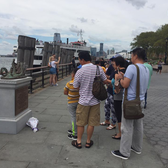 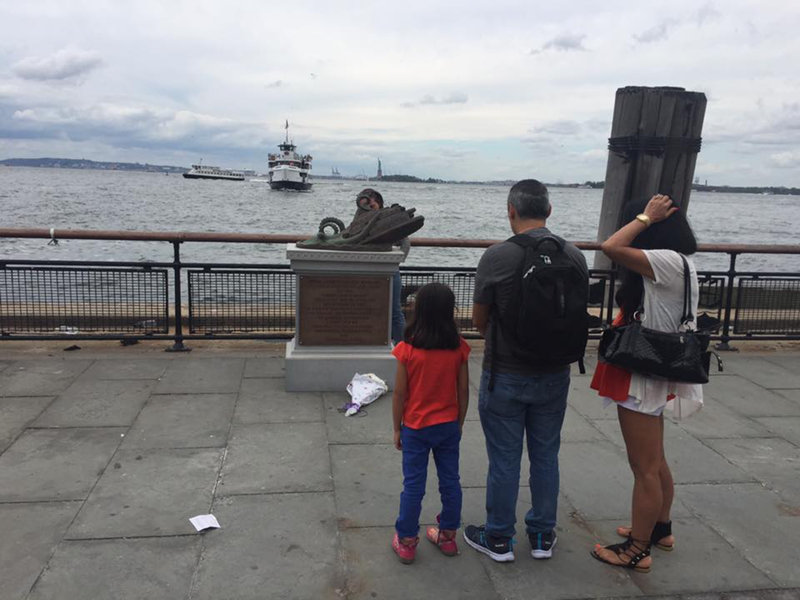 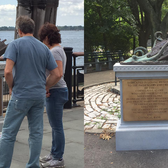 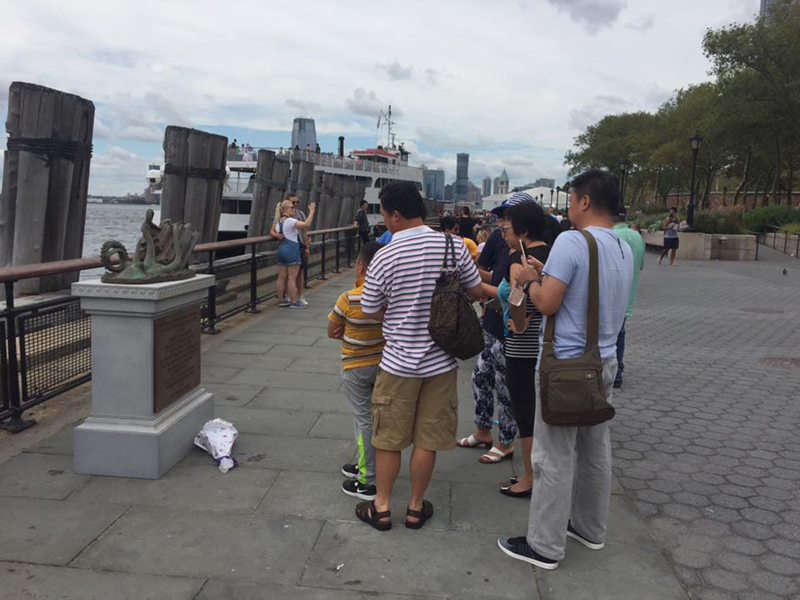 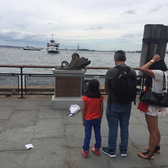 In addition to creating an elaborate and realistic looking website, documentary video, and historical documents, Reginella also created a realistic brass and stone memorial plaque he brings to Battery Park and other tourist-heavy areas. 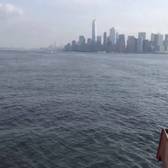 Watch the "documentary" above, then head over to the "museum" page for a good laugh.